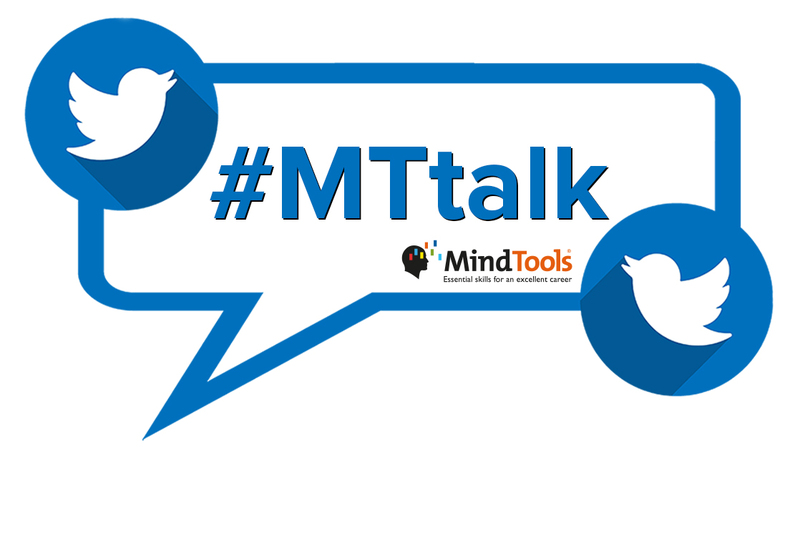 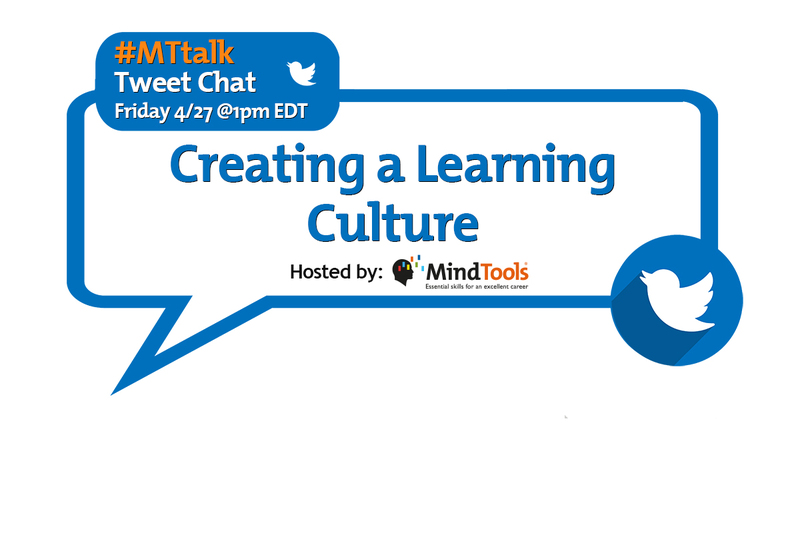 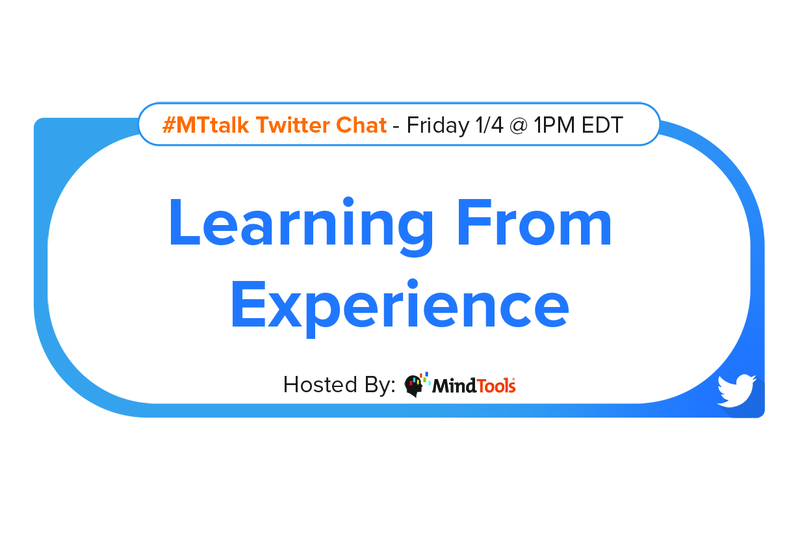 Learning From Experience – Join Our #MTtalk! 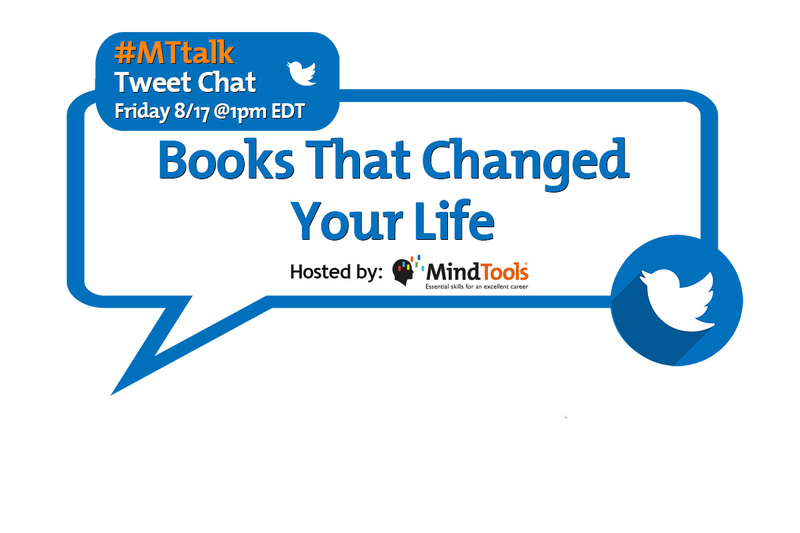 Books That Changed Your Life – Join Our #MTtalk! 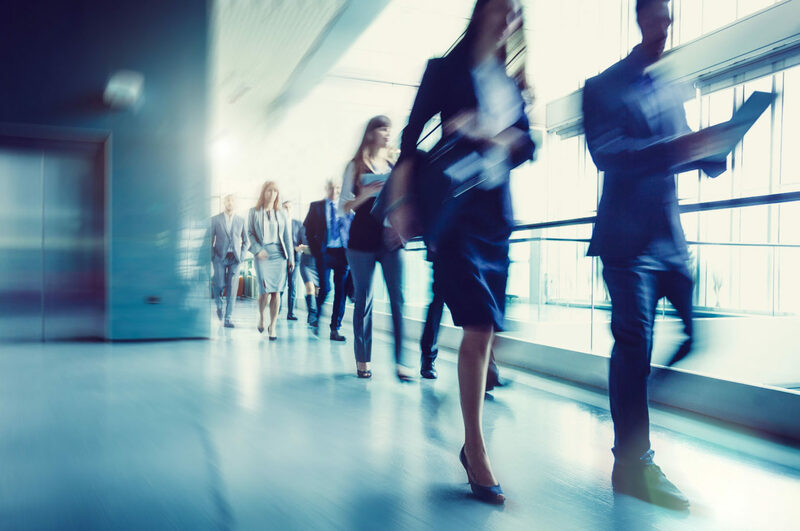 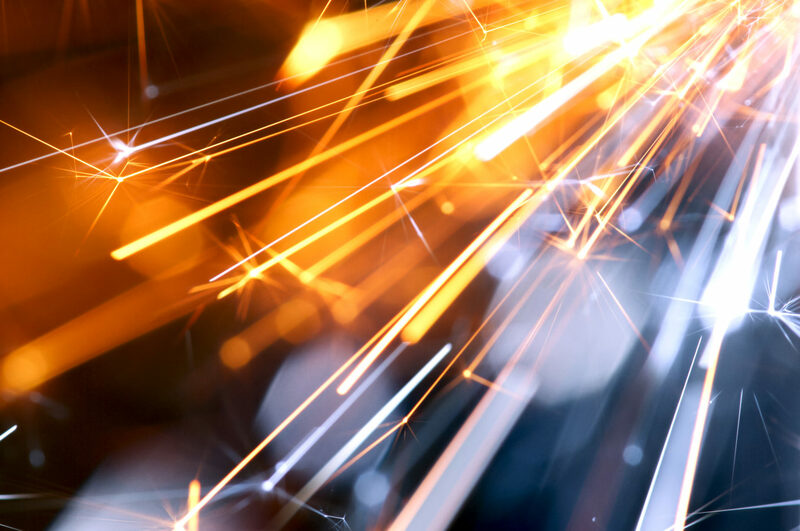 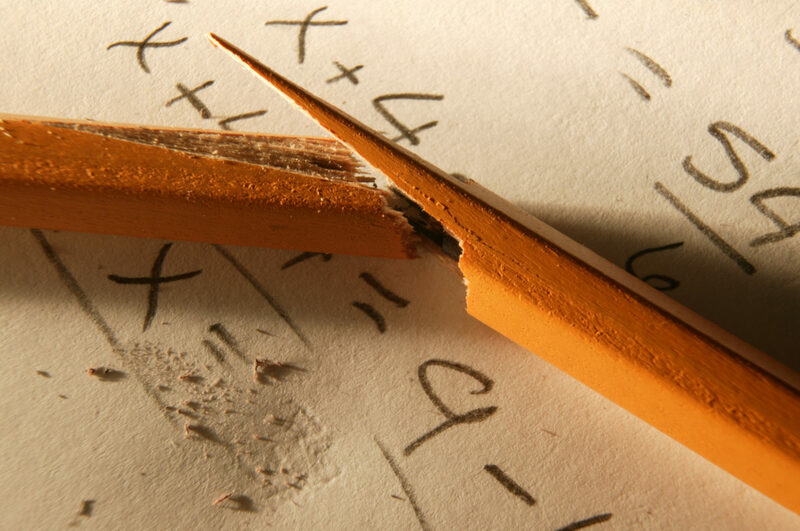 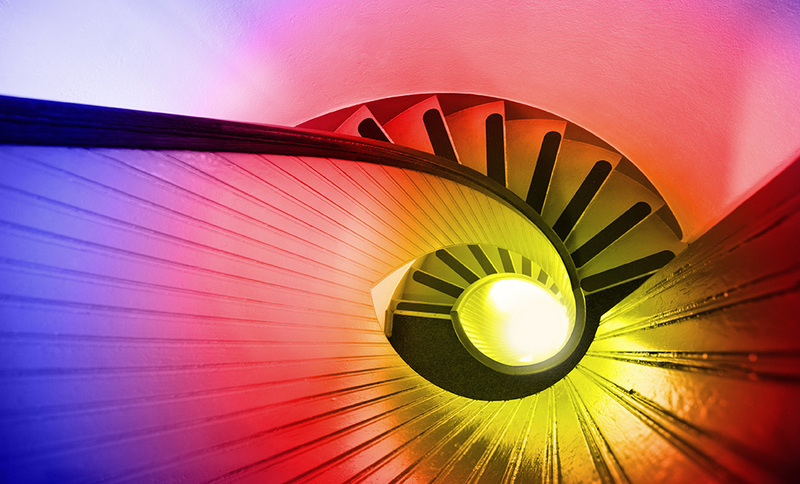 What’s Your Definition of Training and Development?